You can get one of these adorable faux fur hats for free right now. 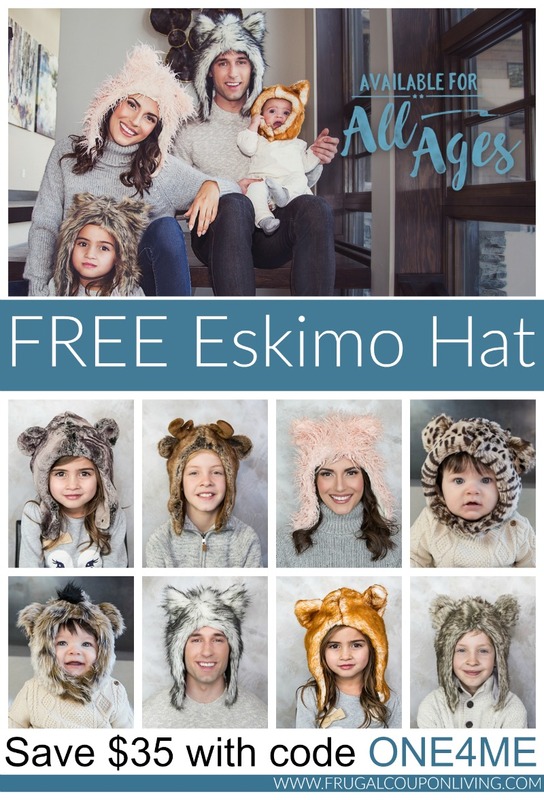 Use coupon code ONE4ME to get $35 off your order from Eskimo Hats. These hats start at $34.95. During checkout, use coupon code ONE4ME and your Hat will be free. Plus when you buy one you can get additional ones for $10 each. 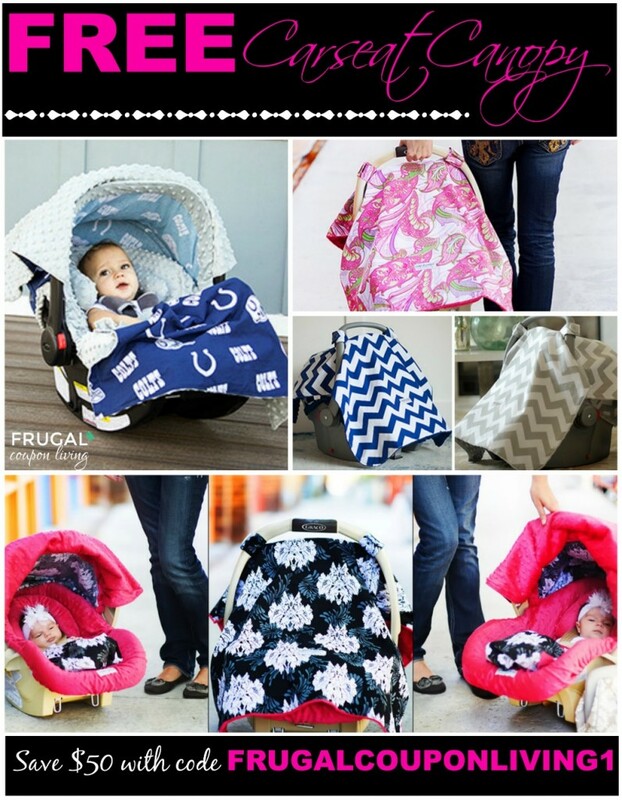 Shipping costs $12.95 and your sling will ship in 2 business days. 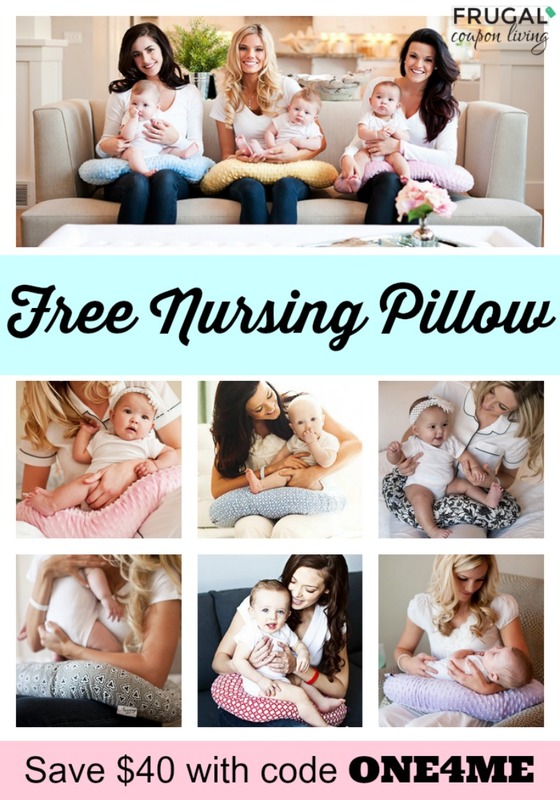 Pick up a Baby Sling for FREE with coupon code ONE4ME.